We are in Oakland pondering why the A’s with their great pitching are out of contention. 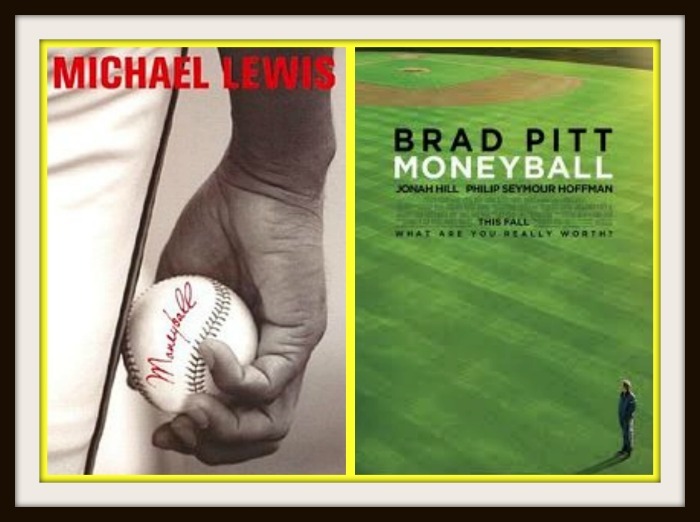 Our PhD Committee talks about Brad Pitt, Moneyball – the movie and all things A’s. Baseball Bob gives us his insight on this year’s A’s season. 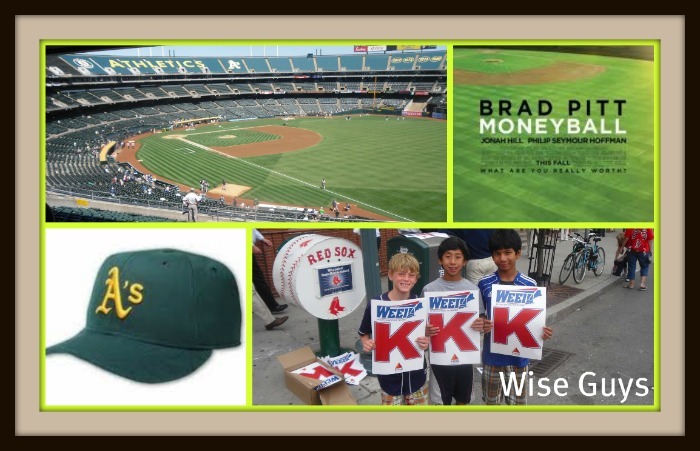 The Wise Guys share their first time experience at Fenway Park and in another segment of Where in The World is Dave Matejczyk, Dave shares a Charlie Finley story and tells us about the California League. We then pack up and head east to what may be the prettiest Major League ball park – PNC Park. Pittsburgh Pirates here we come! This week is A’s week with our podcast featuring the Oakland Athletics being released on Friday, August 12th. Moneyball was the 2003 best selling book by Michael Lewis about the Oakland A’s. The movie version will be released on September 23rd. Our PhD Committee will be talking about this upcoming movie and all things A’s (and Charlie Finley). We’ll also hear from the Wise Guys as they visit Fenway Park for the first time. Can a Major League Baseball team monetize its ballpark during the winter with the creation of a winter wonderland in its ballpark? The Cleveland Indians are trying this novel experiment at Progressive Field starting November 26th through January 2nd. The Indians even have a webcam for this event. 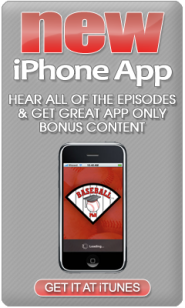 Our next podcast featuring baseball sportscaster, Ernie Harwell will be released on Friday, December 10th. 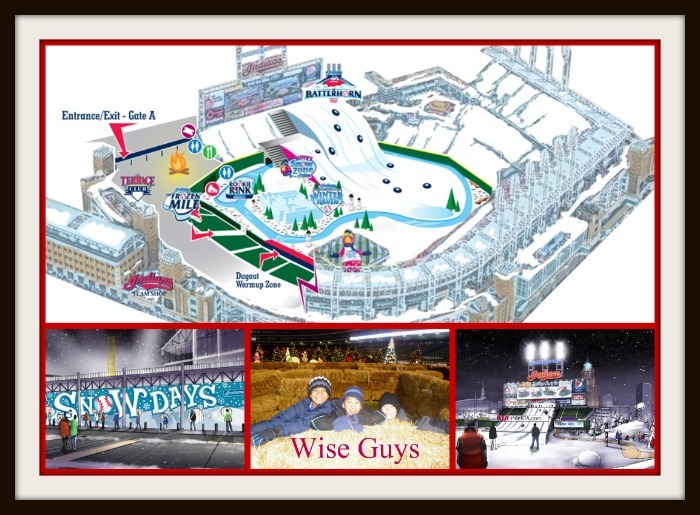 Ed, Farley & the Wise Guys will be reporting from Progressive Field about their thoughts on the Cleveland Indians Snow Days during this podcast. The first round of the 2010 Major League Playoffs is complete and our PhD Committee gets you ready for the League Championship Series. Yankees, Rangers, Phillies and Giants are getting ready for baseball war. Ed, Farley and Mark review the first round and things to see in each LCS City. Ed interviews Tim Herlich as they remember the 2001 Seattle Mariners. The Wise Guys finish their season as we get ready for the Fall Classic. 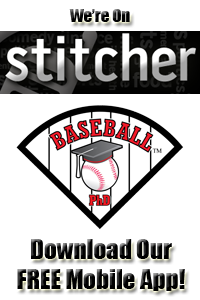 Next podcast – 2010 World Series. 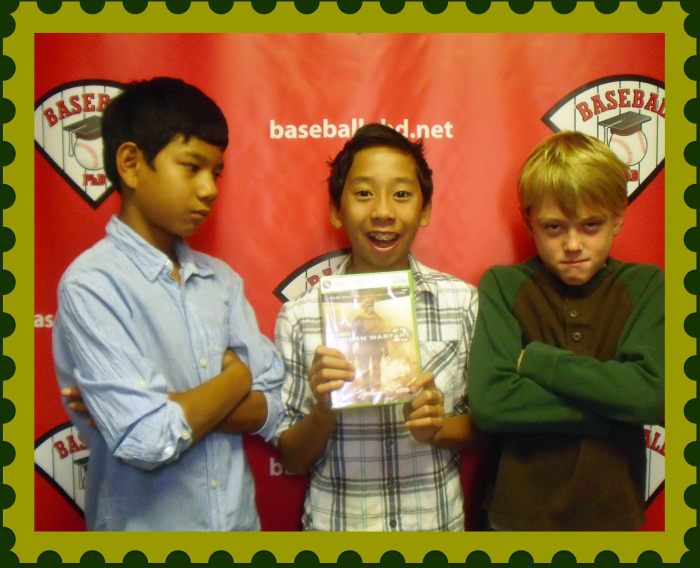 The baseball history contest between the Wise Guys is over. What has won the season long competition along with a copy of the video game, Modern Warfare 2. You can hear the conclusion of this contest on our League Championship Series podcast. This podcast will be released on Friday, October 15th. The award was named after former Major Leaguer Moe Berg who also served the United States as a spy during World War II. Our PhD Committee will release its Moe Berg podcast on Friday, November 12th. Ed, Farley and Mark are in beautiful Pittsburgh for the last podcast of the regular season. 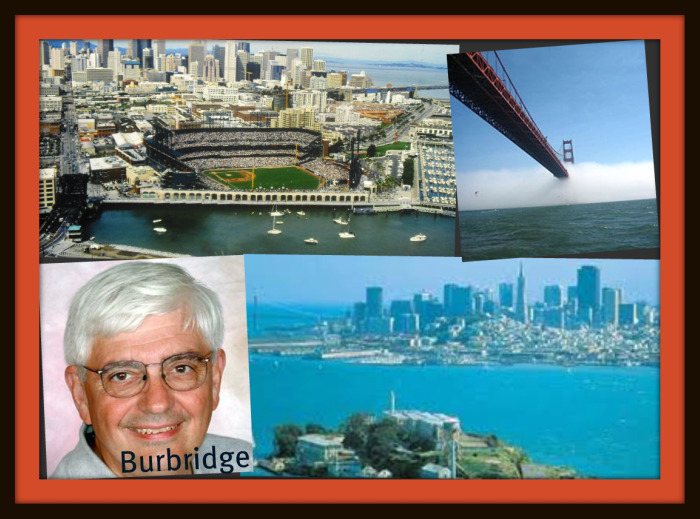 We honor Professor Bruce Bukiet from the New Jersey Institute of Technology for winning our 2010 MLB Predictions contest. Ed then interviews Pittsburgh dentist and entertainer, Dr. Howard Elson about his beloved Bucs and PNC Park. The Wise Guys battle it along the banks of the Allegheny River about Pirate history. With a heavy heart, our PhD Committee leaves Pittsburgh and heads back to the studio. 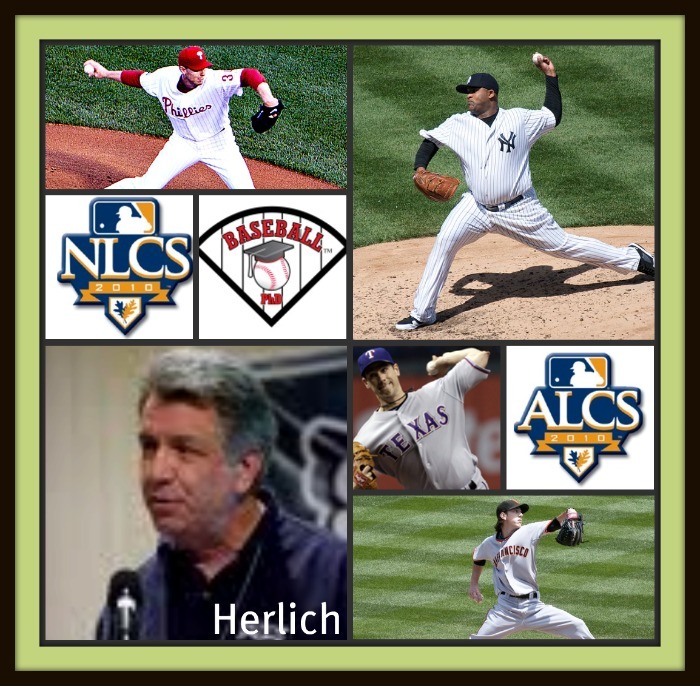 Next podcast – League Championship Series on October 15th. Our PhD Committee is in the Capitol of the South – Atlanta. Ed, Farley and Mark explore Downtown, Midtown and Buckhead. 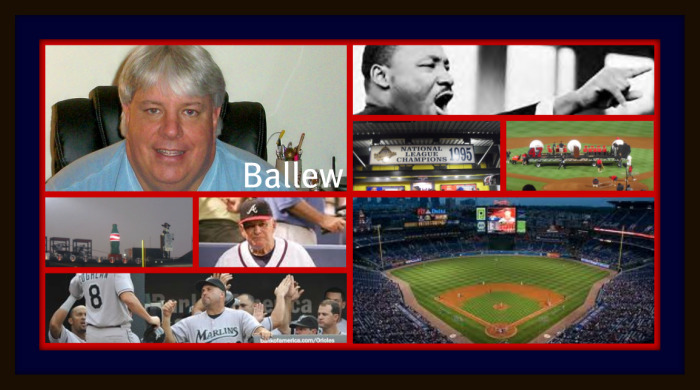 Ed shares a story about Atlantic Station and relives the 1995 World Series with Bill Ballew from chop-n-change.com. Ed then boldly predicts who will be the Bravos new manager in 2011. The Wise Guys battle it out over Braves history while Baseball Bob (the smartest man we know) throws out his trivia question of the podcast. Our PhD Committee says good bye to Atlanta and after 31 episodes heads home to their beautiful wives and adorable children. Next stop – the Rock and Roll Capitol of the World. Cleveland Rocks! Go Tribe. We are in the Capitol of the Pacific Northwest – Seattle. Ed, Farley and Mark explore the Emerald City and SAFECO Field. 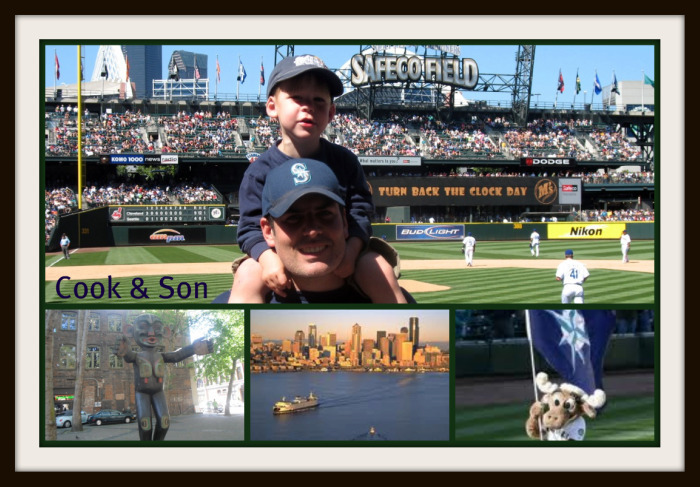 Ed interviews Seattle native, Todd Cook about his blog, children and road trip adventures. The Wise Guys battle it out over Mariner history and Baseball Bob (the smartest man we know) throws out his trivia question of the podcast. Our PhD Committee boards the plane for our next podcast venue. We are headed to the Capitol of the South – Atlanta. Our PhD Committee is in Tampa analyzing why the Tampa Bay Rays are an elite franchise that wins without spending foolishly. 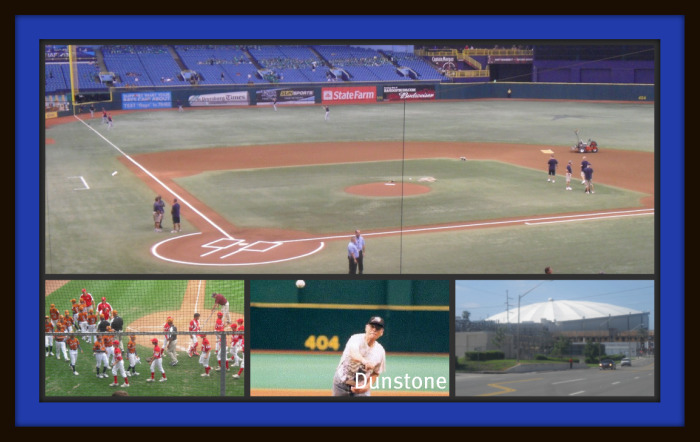 Ed, Farley and Mark explore all things Tampa (and St. Pete) while Ed interviews super fan, Bill Dunstone. Ed and Mark then head to the mountains to watch pure baseball heaven – the Little League World Series. 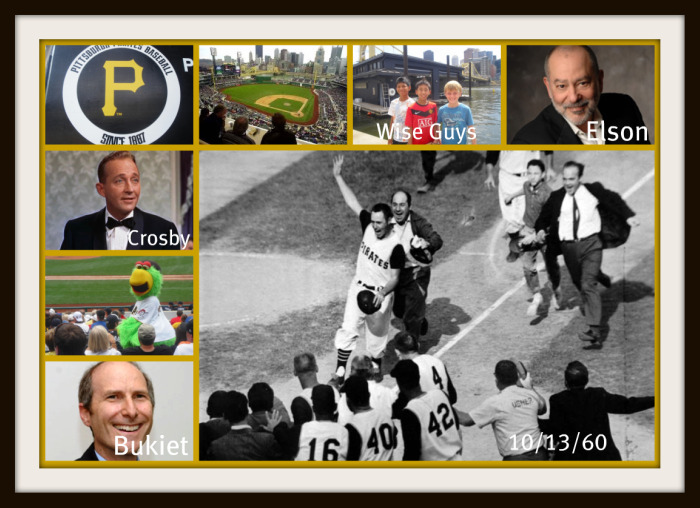 The Wise Guys get in the action as they battle out another episode of baseball history. Our PhD Committee packs up for their last West Coast road trip of the season. It’s time for all of us to get ready to leave our hearts in San Francisco.